Are you interested in learning Metatronia Therapy®? It can assist you in your own personal journey of healing, ascension, and aligning with your Soul's blueprint, as well as assisting others. To do so, it is recommended, but not required, that you have some knowledge or experience working with energy. My own requirement before attuning you is that you have experienced a Metatronia Therapy® session beforehand, whether from me or another MT Practitioner. The vibration must be experienced to find out if it is right for you. There are two levels of Metatronia Therapy® attunements. Healer Level and Master Level. They can be done in person or by distance. I offer them by distance only as they seem to be more powerful in the quantum field. I am available for support and to answer questions before and after your attunement, and as you continue your journey with Metatronia Therapy®. 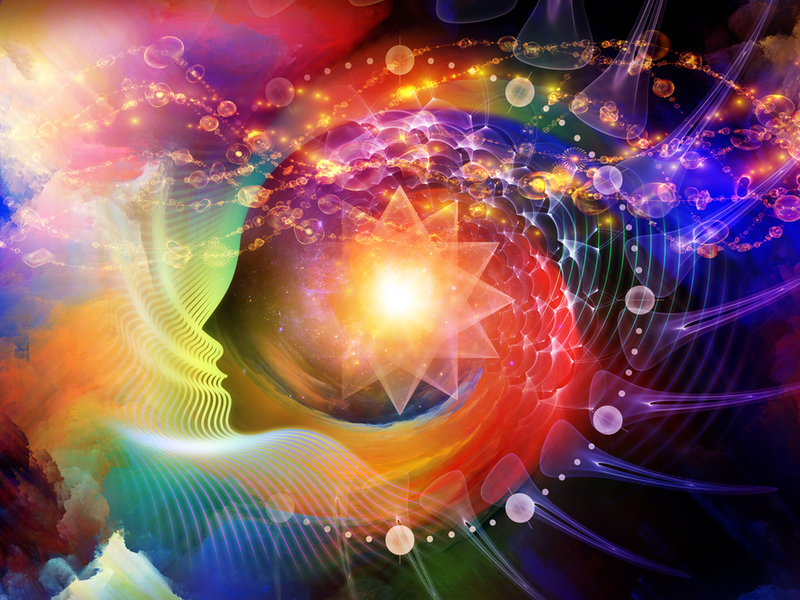 The Metatronia Foundation of Light is the governing body for all Metatronia Practitioners. Its training is approved and accredited by the International Practitioners of Holistic Medicine and the International Institute for Complimentary Therapists. If you are becoming attuned for personal use or to use it professionally for others, you are required to pay the one-time £15 MTFOL membership fee. If you are working with others in a professional capacity, you must obtain liability insurance. Official certificates of attunement are issued by the MTFOL, which provides ongoing support to Metatronia Therapy® Practitioners. MTFOL will include your name and contact information on their practitioner directory if you are working in an active professional capacity. Please note that it is not necessary to work in an active professional capacity to be attuned. Many become an MT practitioner for their own journey. This is the first attunement to Metatronia Therapy®. To use the vibration for your own awakening, alignment and ascension journey along with the ability to assist others. It is the first level, so you can do this for yourself, friends, and family and/or as an active professional practitioner. There is an application form that I will e-mail you first that must be completed, submitted and assessed before an attunement is granted. Once your attunement has been granted, the MTFOL membership of a one-time £15 MTFOL membership fee is to be paid, along with the attunement fee of $111.00. I combine these together for you and pay your membership fee to MTFOL for you. Once both fees are paid, I will e-mail you a question and answer form and the Healer Level I workbook. The questions are based on the workbook. The Q and A form must be completed in it's entirety and emailed back to me for review before your attunement takes place. This is to make sure you understand what MT is about, to help prepare you, and to keep MT accredited. Once your Q and A form and workbook has been emailed, no refund can be issued. Your official certificate and MTFOL materials will be emailed to you after your attunement from MTFOL. I will be available for questions and support. There is a 30 day detoxification period for integrating the energies after your attunement. During that time there may be many shifts due to healing on many levels. MT works on the physical, mental, emotional, spiritual, chakras, and much more. It works to align you to SOURCE, your divine blueprint. Everyone's journey is unique to them. It is advised to drink lots of water and be responsible for your own well-being. After the 30 days you may begin offering healing/alignment to others. This is the second and last attunement. There is a requirement of a 3-month gap between Healer and Master Level, allowing you time to integrate all the frequencies. This is an ever expanding and evolving vibration, so your vibration will be raised. At this level you are able to attune others to MT as well as the light assisting your own journey. Not everyone is suited for Master Level. There are requirements that need to be met before doing the Master Level. You are required to submit an email to me as your attuner as to "why" you want to be at the Master level, detailing your journey so far. If you are working in a professional capacity, it is required to submit 6 case studies of Metatronia Therapy® distance or in-person sessions since your Healer attunement. Once I have received your email why you want to be at the Master Level and your 6 case studies (if working in a professional capacity), you will need to pay the attunement fee of $222.00. Once the fee is paid, I will e-mail you a workbook with a question and answer form to fill out, based on the workbook. The Q and A form is to be submitted to me in it's entirety before your attunement. Once your Q and A form and workbook have been emailed, no refund can be issued. Your official certificate, along with MTFOL materials will sent to you by MTFOL after your attunement. The MTFOL directory will be updated to your Master Level. You will go through a detox period after your attunement as you adjust to the Master Level vibration. I am here for support.